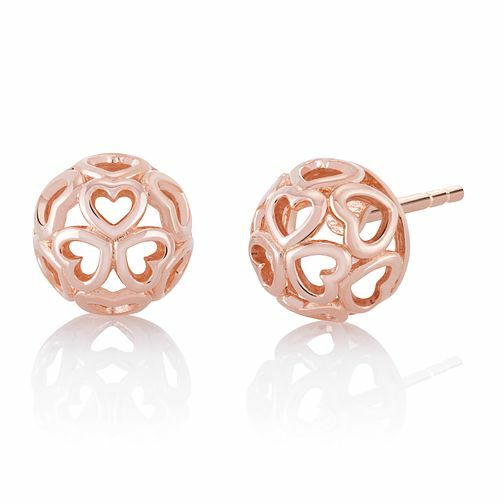 A pair of intricately crafted blush stud earrings, these delicate hearts feature open centres and are poised to present pretty domes. A delightful and dainty pairing to complete your outfit. Chamilia - Your Life, Your Style.